Tickets are $30 in advance, $35 day of show (including all service charges). They are also available by phone through Hold My Ticket at 505-886-1251. Grammy Award-winning musician Laurie Lewis is internationally renowned as a singer, songwriter, fiddler, bandleader, producer and educator. 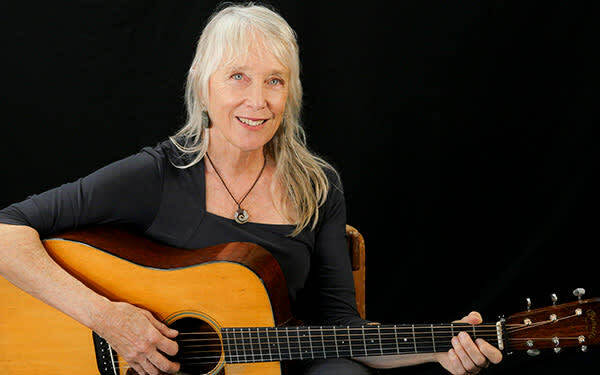 She was a founding member of the Good Ol' Persons and the Grant Street String Band and has performed and recorded since 1986 with her musical partner, mandolinist Tom Rozum. 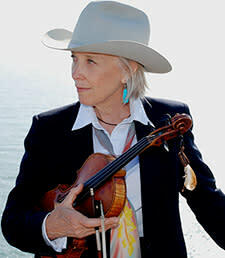 Laurie has twice been voted Female Vocalist of the Year by the International Bluegrass Music Association and has won the respect and admiration of her peers. Linda Ronstadt speaks for many when she says of Laurie: "Her voice is a rare combination of grit and grace, strength and delicacy. Her stories are always true." A pioneering woman in bluegrass, Laurie has paved the way for many young women today, always guided by her own love of traditional music and the styles of her heroes that came before. At the same time, she has steadfastly followed her personal muse and remained open to new influences. 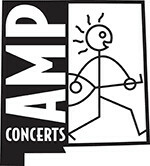 Laurie will be performing with mandolin wizard Tom Rozum and fiddler Brandon Godman.